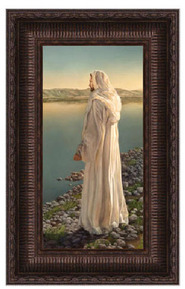 This image serves as a quiet reminder to “walk with the Savior” daily. 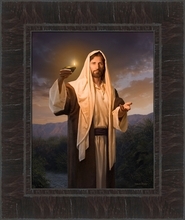 Greg Olsen captures the serenity that comes with having Christ as our companion though the trials of life. 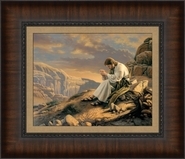 Include Walk with Me on your next shopping trip and make it a permanent part of your life.